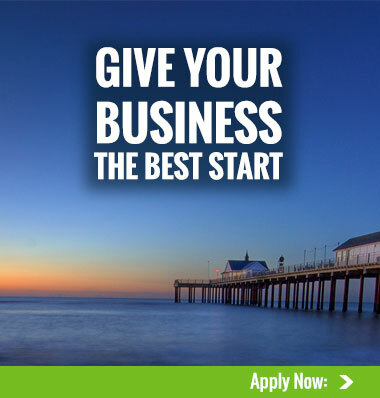 StartUp Suffolk (established in 2012) provides free and independent advice, support, guidance and expertise to owners of start-up business ventures in Suffolk and those which aren’t profitable or earning a living for the owners. You can ask for our help if you have a great business idea, want your Suffolk-based business to grow or to become more profitable. The most successful business owners always reflect on their original start-up venture and identify what they wish they’d known or done differently, to have achieved business growth and success even faster. Sharing such vital knowledge with other start-ups was the philanthropic goal of our Founder and Chairman, Tim Meadows-Smith. Instead, support is delivered free of charge via a network of highly-skilled Voluntary Enterprise Champions, who are successful business owners with hands-on entrepreneurial experience. They are also commercial philanthropists, people willing to share their business knowledge with you at no cost, in order to enable your business to thrive and boost the region’s economy. 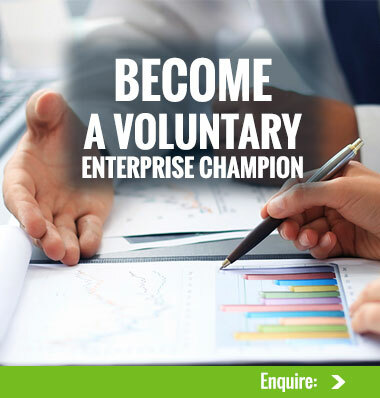 To get involved as a Voluntary Enterprise Champion, or to gain their free advice on how to start or grow a business in Suffolk, contact us now.